Starting November 2017, our mission to create the talent for future of automation industry in India takes a bigger stage. Partnering with Fr. Agnel Polytechnic & Fr. 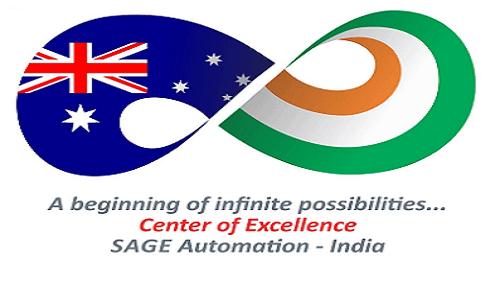 C. Rodrigues Institute, SAGE India announces a first-of-its-kind industry-institute confluence - AutomatioNext '17.The Confluence will bring the best of institutes, aspiring students, professionals and leadership in automation on a common platform. 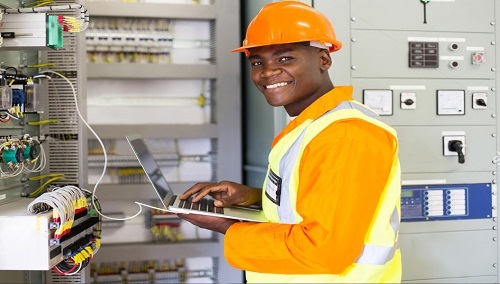 We have often noticed that students follow many weird ways of choosing career after completing their engineering diploma or degree. Starting from 'my friend is doing it, so it will right for me also' to other reasons such as 'I know a uncle who is working in this field', students base their career decisions on blind following or hearsay. 3 Reasons why this is the right time for you to go for a career in automation? 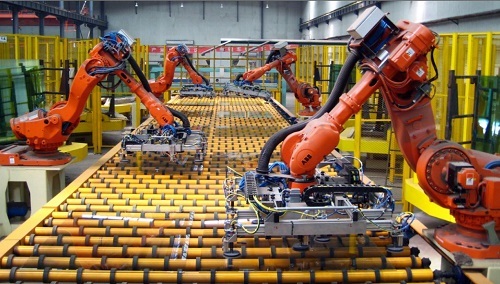 In the previous 10 years the focus of manufacturing sector, whether it is automotive or aerospace, was on production. The demand for jobs in the next 10 years will be focused on productivity - primarily driven by automation. Happy to Train our First International Student! 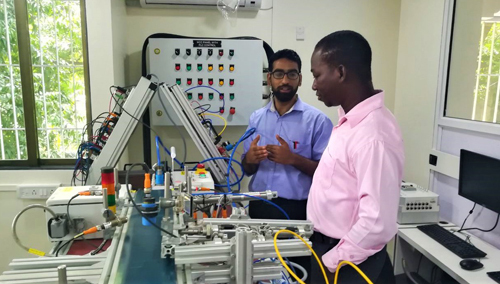 When Patrick Yeboah – an Electrical Engineer based in Ghana was looking for career enhancing courses in automation technologies, he got in touch with SAGE's team in Thane,India. Patrick works at a premier Gold mining company in Western Africa and wanted to upgrade his know-how, get trained on latest tools in automation and enhance his skills.Impressed by SAGE's world-class training kit, globally certified courses and highly resourceful faculty profile, Patrick signed up for a one week long Automation Comprehensive course the very next day. He came to India in August and recently completed his coursework at the Thane center.